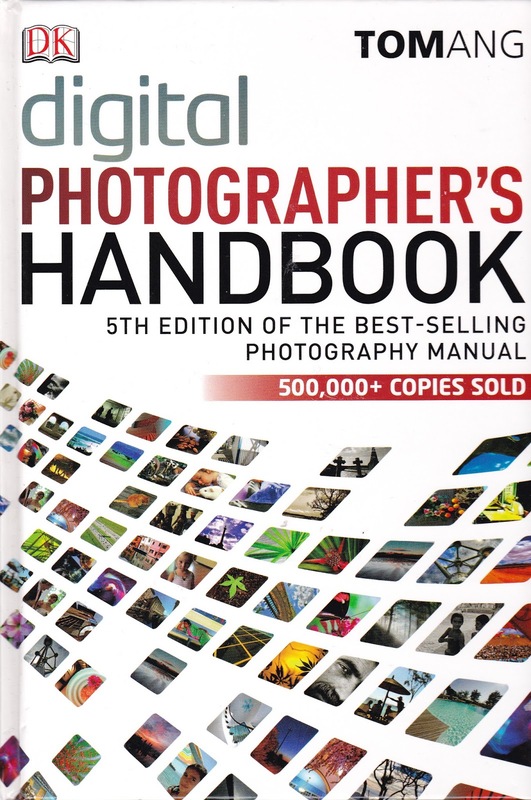 A complete revision of the bestselling Digital Photographer's Handbook, which has sold more than half a million copies worldwide. 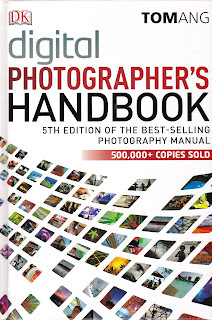 Features exciting new photographic and image-manipulation projects. We will select the best motivation and inform the recipient via email and then a brief post reference on my Social Media platforms. The book may be collected from me at Century City / Cape Town. Arrangements will be communicated. Please note: No email addresses will be used for any future marketing / promotions.